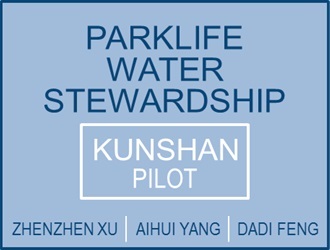 Director of Qiandeng Town (Kunshan City) Environmental Protection Office and Deputy Leader of Improvement Working Group of Kunshan City ‘2-6-3 Action Plan’ Office. For many years, he has worked on environmental issues at the local level and gained rich experiences on both practical and theoretical issues. He has also written dozens of papers on environmental protection and ecological civilisation. He has received awards for his outstanding performance from the MEP, Suzhou City government as well as Kunshan City government. Feng holds a master degree.